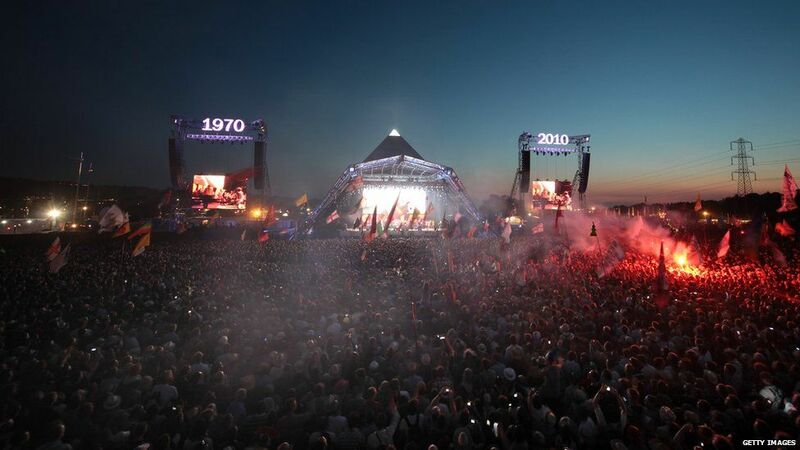 Glastonbury organiser Emily Eavis told Newsbeat she had other options in case the Foo Fighters pulled out after Dave Grohl broke his leg. We now know that "plan B" is Florence and the Machine who is moving up from the second slot on Friday night. She's raring to go after, ironically, breaking her foot in America earlier this year. 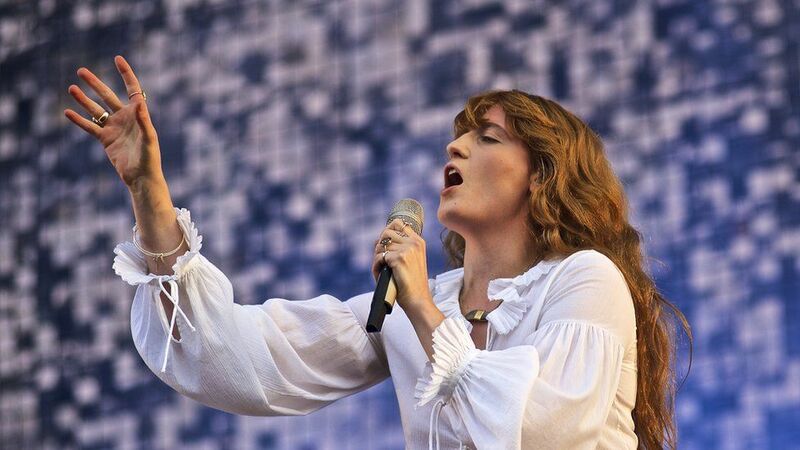 Eavis, the daughter of festival founder Michael Eavis, said: "So happy Florence is going to step up to headline Friday night, she's going to smash it!" 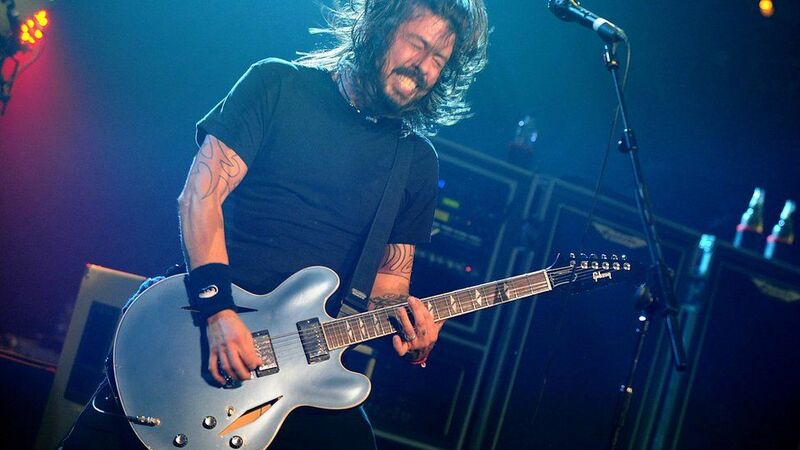 Meanwhile Grohl has written a message to fans saying he's had six metal pins in his fibula and needs time to recover. 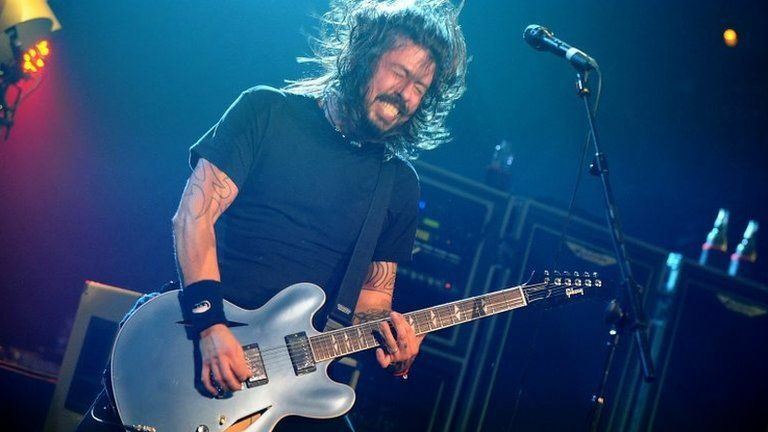 As well as their appearance on Glastonbury's Pyramid Stage, the Foo Fighters have also scrapped gigs at Wembley Stadium this Friday and Saturday, Murrayfield in Edinburgh on 23 June, and Rock Werchter in Belgium on 25 June. 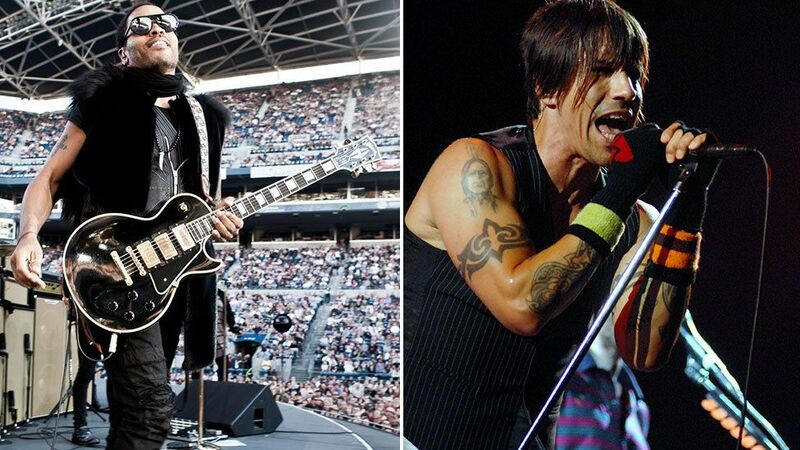 They had already cancelled this week's appearance at the Pinkpop Festival in the Netherlands and last night's concert in St Gallen, Switzerland. 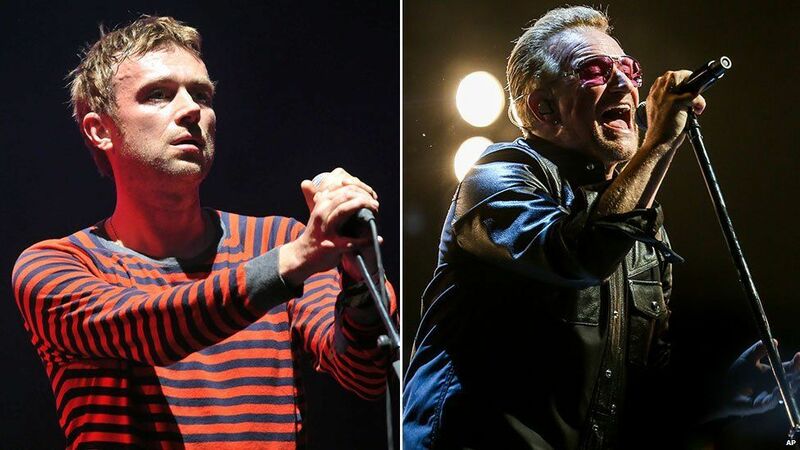 It's not the first time this has happened either - in 2010 Gorillaz replaced U2 after Bono had to have back surgery. In 2005 Basement Jaxx stood in for Kylie Minogue after she was diagnosed with breast cancer. Lenny Kravitz replaced Red Hot Chili Peppers in 1993. 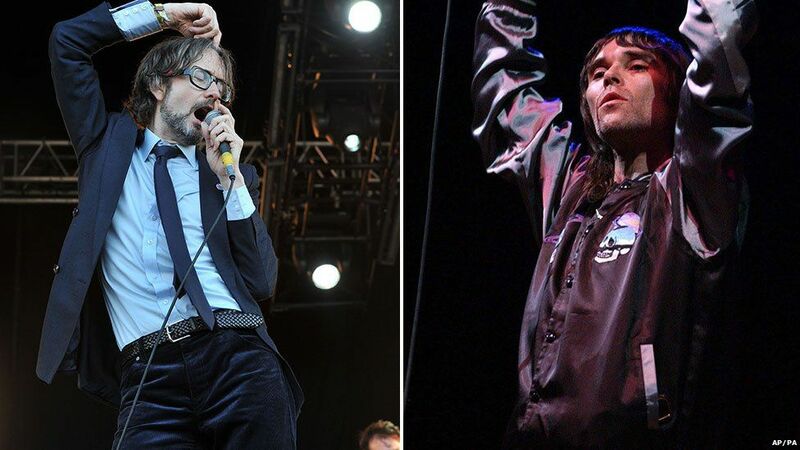 Pulp stood in for The Stone Roses in 1995. Ash replaced Steve Winwood in 1997.